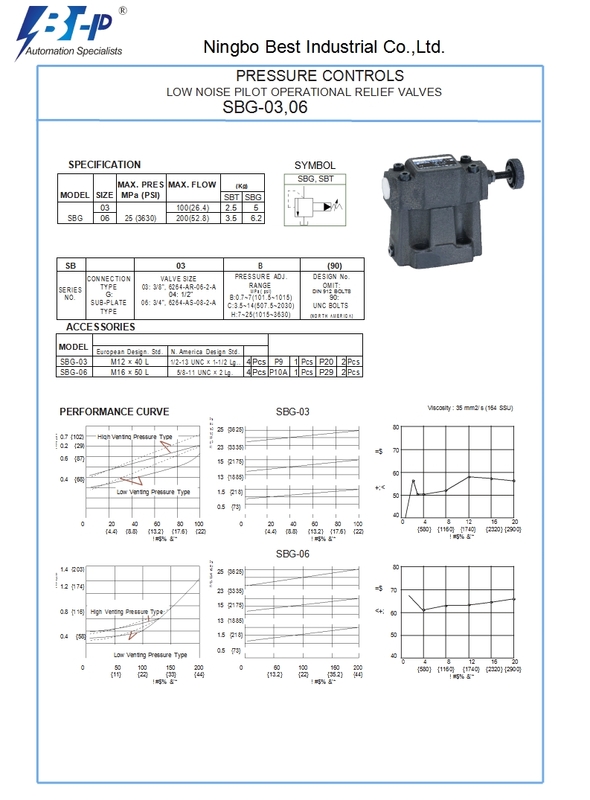 Mostly the Flow reversing of hydraulic transmission is controlled by electricity, the hydraulic pressure control valve is the components to connec the electrical control system and hydraulic system. The electrical control system through electrical signals making the electromagnet act to move the high pressure hydraulic valve to achieve hydraulic reversing, then to control the movement of hydraulic machinery. 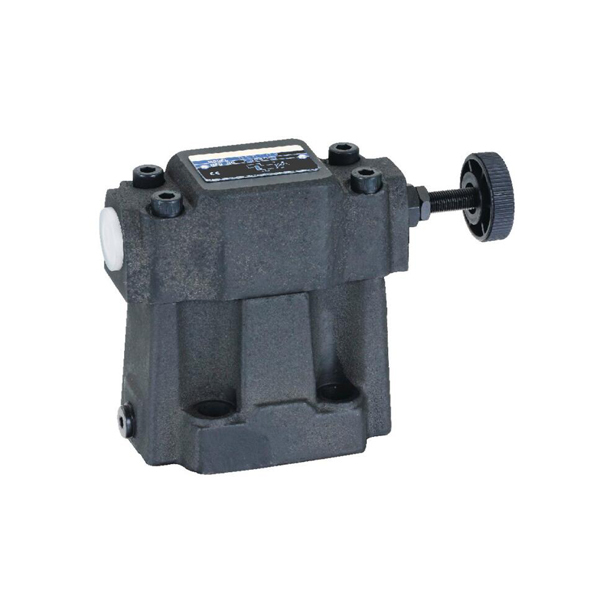 According to different power supply, solenoid valve is classified for AC and DC solenoid valve, the voltage of AC high pressure hydraulic valve is 220 volts, 380 volts, 60 Hz, the frequency is 50, the voltage of DC electric diverter hydraulic valve is 24 volts or 110 volts. The commutation frequency is not greater than 30 times per minute. 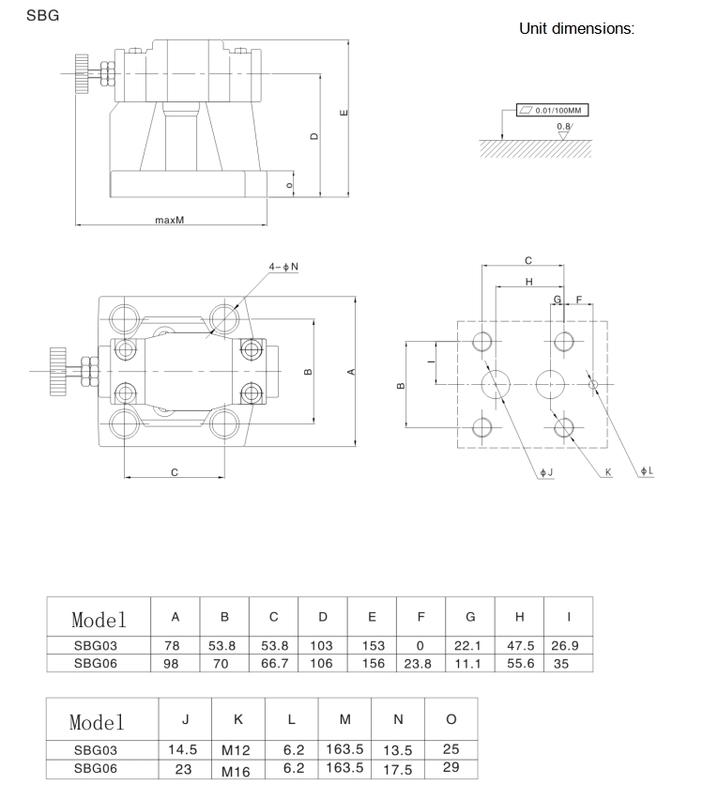 The electromagnet and the push rod of AC and DC hydraulic pressure control valve is different,but the structure and principle is the same.